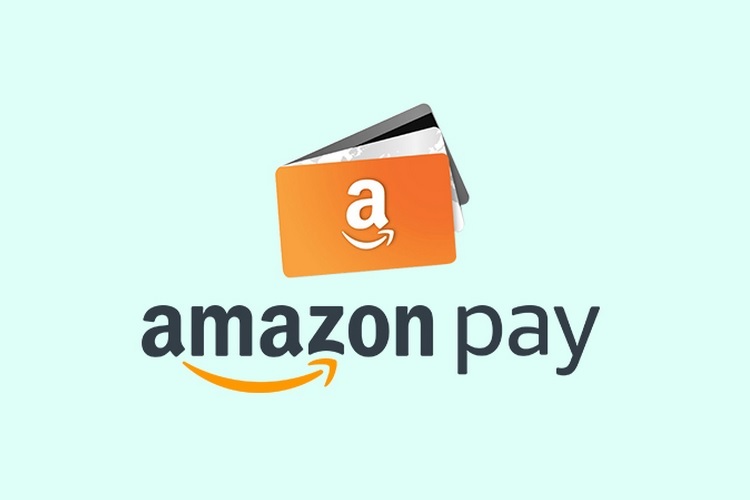 Amazon’s online payments processing service Amazon Pay on Wednesday announced a partnership with Dominos that will enable customers on Domino’s online platforms complete payment transactions using Amazon Pay — along with offers, weekend deals and cashbacks. Customers are looking for convenience, fast delivery, easy checkouts, quicker refunds and a secured shopping experience and this tie-up is a natural progression for both players, the company said in a statement. “We are happy to partner with Dominos Pizza to extend the trusted and convenient Amazon Pay experience for customers,” said Manesh Mahatme, Director, Acceptance and Merchant Payments, Amazon Pay. Amazon Pay’s availability on Dominos’ apps is rolling out to both, Android and iOS users. 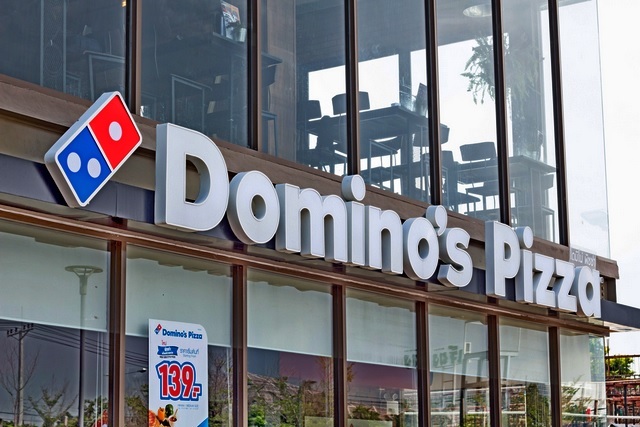 “With this partnership, we are also extending our commitment to transform the customer experience both within and outside our restaurants,” said Kapil Grover, Chief Marketing Officer, Domino’s Pizza India.